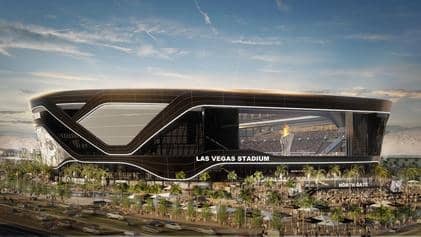 American football fans that buy University of Nevada, Las Vegas (UNLV) 2019 season tickets will have access to similar prices once the Rebels move to a new state-of-the-art stadium in 2020. This year marks the final season UNLV’s American football team will play at the Sam Boyd Stadium (pictured) before moving to the new Las Vegas Stadium that will host the NFL’s Raiders team, which is moving from Oakland, California. Those that buy Rebels season tickets in 2019 will gain access to a similar seat, for the same price, at the new $1.8bn (£1.39bn/€1.58bn) stadium in 2020. UNLV officials are labelling the promotion ‘The Faithful Fan Price’. The university’s officials have not revealed pricing for the 2020 season, but are expected to announce them in the summer. Prices for those who weren’t season ticket holders in 2019 will be partly influenced by fan feedback from surveys.